The HC-678-ULT-B is a High Efficiency Ultra-Low-Temperature Upright Freezer. Engineered to optimize performance and conserve energy. 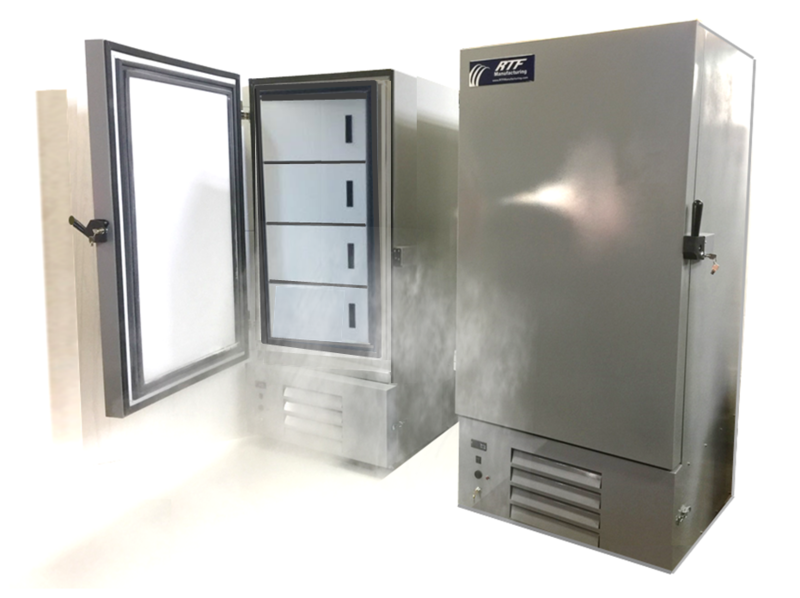 This ULT freezer is designed and constructed for biological product storage. It is equipped with heavy duty hermetic compressors and gravity flow refrigerant cooling systems to maintain an operating temperature from -40°C to -86°C.